We couldn't find anything. 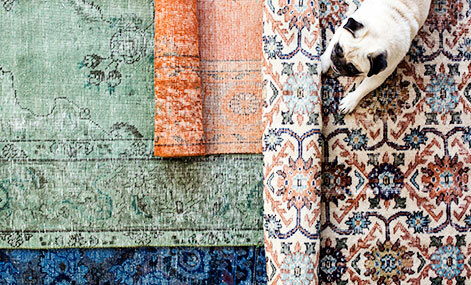 But don't give up, we have over 41000 beautiful carpets. Feel free to contact support if you can't find what you are looking for. Mechanically produced rugs - production is carried out in a fixed rug width and with a fixed number of colours to form a rug pattern. 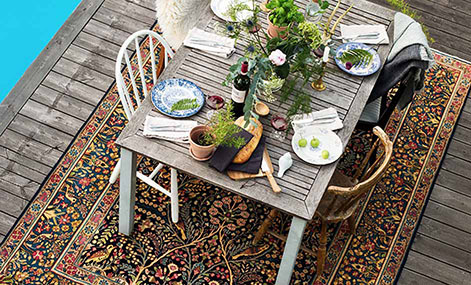 Machine-knotted rugs take significantly less time to produce than hand-knotted rugs accounting for the price difference. 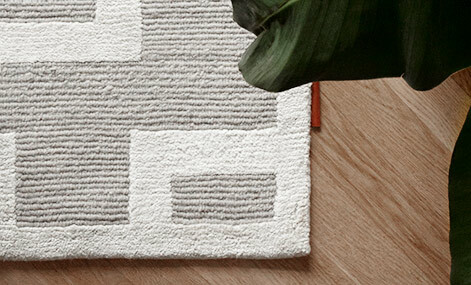 Our very popular Shaggy rugs fit into most modern homes, kids rooms and teenage rooms. 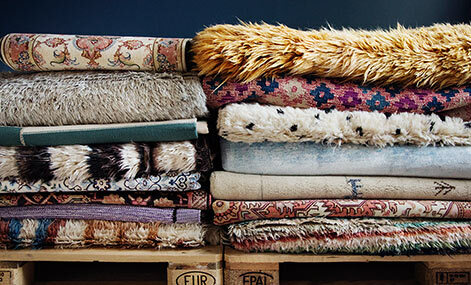 With its thick pile and exciting colours, these rugs are very soft and comfortable to walk on or to relax on in front of the TV. The pile of these rugs is made of a plastic material with a textile feel known as PP Heatset, a material with several positive characteristics. The major advantage being that it is well suited for people with allergies against animal fur for example. Another positive characteristic is that it does not shed and this makes it easier to keep clean. 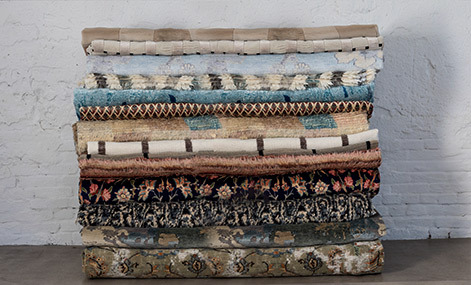 On the backside of these rugs there is a thin protective layer of latex which prevents it from sliding around on the floor, thereby improving safety. Carpet vista super to deal with. 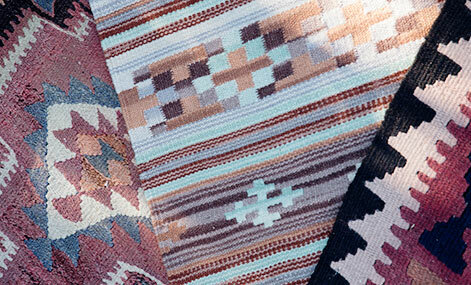 Quality handmade rug feels fantastic. Arrived within a few days.Highly Recommend. Our customer service team is ready to take your call.